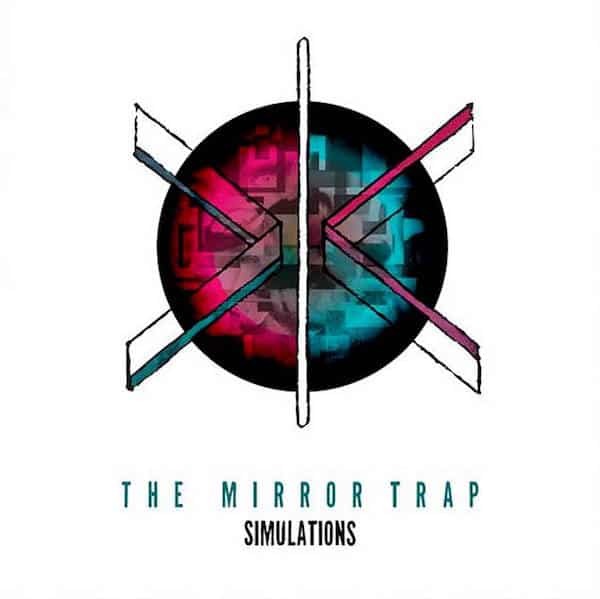 Simulations is the latest record from alternative indie rockers The Mirror Trap following a two year hiatus from their last album ‘Stay Young’. Hailing from Dundee in Scotland, the five-piece have created a record that is an interesting listen to say the least. Combining brooding anthems with buoyant instrumentals and powerful vocals, this album is a joy to the eardrums. Some tracks stand out more than others on this record, namely earlier track ‘No ID’, while as a collective piece this album is rather remarkable. Opening with aggressive number ‘Under The Glass Towers’, you are immediately dove into a philosophical wonderment that questions what we humans are waiting for in regard to taking action about the things that upset us. The forceful vocals of frontman Gary ‘The Panther’ Moore shine on this track, with undertones of potential political resentment as Moore screams his way into questioning our sense of purpose in an increasingly saturated world. ‘New Trance’ opens with a dark and sparse introduction which quickly follows into a funky backdrop with Moore’s vocals as the lead. A catchy chorus that states ‘there is always a reason why I’ll never leave’; it could certainly be argued that this statement could be applied to his passion for music. New Trance is one of the more emotive tracks on this album, and certainly invokes feelings of loss that anyone can relate to. Following up with ‘No ID’, this track opens with the distinctive sound of a kick drum pedal as a slow drumming solo evolves into a coherent rock piece. The impassioned vocals within this song deserve acclaim, as you are implored to ‘remember, it’s nothing personal’. This song is electrifying from the vocals to its composition. ‘Something About Forever’ and ‘Joy Ride’ are two romantic offerings that depart from the heavier feel of the album. 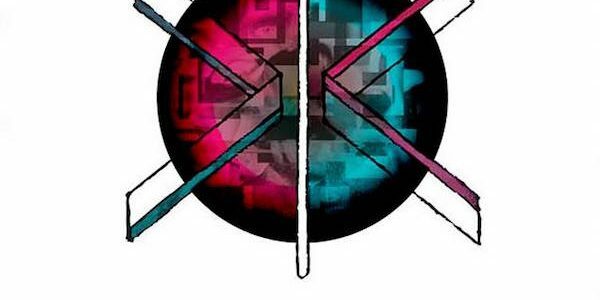 Fitting in on an album by a band renowned for their rock edge says something about The Mirror Trap, and that something is positive. An ode to romance in the modern world, ‘Joy Ride’ contains the lyrics ‘We fucked where we fell and called it modern romance’. Touching on themes such as romance that other bands within their genre have stayed away from, softer, heartfelt tracks such as these showcase the band’s versatility. A nice touch on this album is the flexibility in the introduction sounds of each track on this album. ‘Muscle Memory’ opens with the strumming of an electric guitar while ‘Elixir’ opens with gentle drumming that equally pave the way for mellow, stripped-back offerings. A worthy album by any standards, ‘Simulations’ is a pleasant follow-up record and certainly a step above their last. Well worth a listen.